Having farm animals is fun. They are cute and fun to watch, but (to put it as delicately as possible) they, um, poo a lot. Managing Manure may be about an impolite topic, but to those of us who live in the long-polluted Chesapeake Bay watershed it is an important one. Apart from the obvious problems involving shoes, manure is, as author Mark Kopecky puts it, “Brown Gold”. From Managing Manure I learned that much of the nutrients a farm animal eats are excreted. For example, an average of 70 to 80 percent of the nitrogen goes right through, so manure is vital for recycling nutrients. Based on solid research from many universities, Managing Manure is filled with practical information aimed at small farmers and gardeners. It does have some mild humor, such as a chapter sub heading of “Number One or Number Two?” but generally takes its important subject very seriously. It is a small book of a hundred pages with instructions on things like how to store, compost and use your Brown Gold. It includes line drawings throughout and a useful glossary, resource list and index. 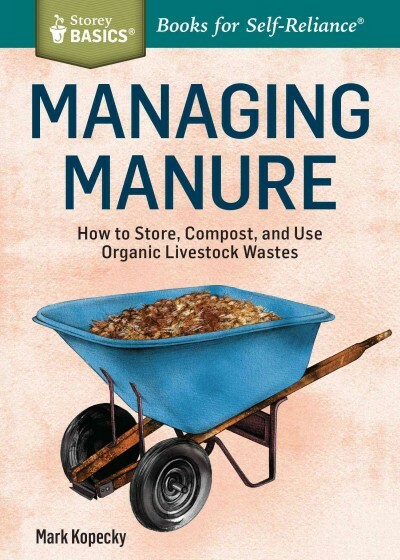 Managing Manure is from Storey, the well-regarded publisher of farm and country lore which produces go-to books for all gardening and small scale livestock enterprises. 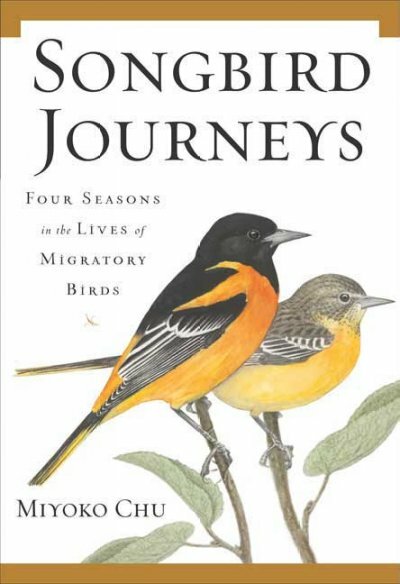 This is the very newest of their books owned by Williamsburg Regional Library. Other books in our collection to look out for include titles such as Storey’s Guide to Keeping Honey Bees: Honey Production, Pollination, Bee Health, by Richard E. Bonney and Epic Tomatoes: How to Select and Grow the Best Varieties of All Time, by Craig LeHoullier. Managing Manure is a great book for readers interested in gardening as naturally as possible, such as people who enjoyed Vegetable Gardening the Colonial Williamsburg Way: 18th Century Methods for Today’s Organic Gardener, by Wesley Greene. 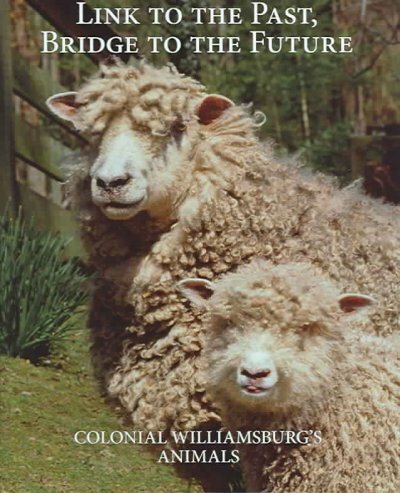 It will also appeal to readers interested in raising livestock who pored over Link to the Past, Bridge to the Future: Colonial Williamsburg’s Animals, by John P. Hunter. You will learn much scintillating information such as the consistency of cow manure will depend on the quality of the food the cow eats. Check the WRL catalog for Managing Manure. It can be fun working right next to Colonial Williamsburg, the world’s largest living history museum; not only do we get to see Thomas Jefferson wandering along the street texting, but we also get to walk past old-fashioned zigzag, split rail fences and see fields of farm animals in the middle of the city. Link to the Past, Bridge to the Future: Colonial Williamsburg’s Animals is a great way to learn about these animals. 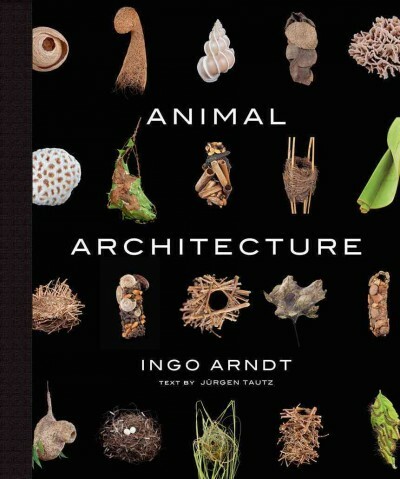 It includes sections on cows, sheep, pigs, chickens, pigeons, fish, horses and pets, with simple, clear descriptions of animal management and use, in both colonial times and the present day. It points out that in colonial times animals shared people’s daily lives in a way that they don’t often do today. Of course the colonists used the meat, milk, eggs, and wool from their animals but there were also surprising uses such as including animal hair in plaster for house building, which Colonial Williamsburg brickmakers still do, as they always strive for authenticity. Modern farm animals have been bred for specific traits over the last several hundred years so to be authentic, Colonial Williamsburg has researched, bought and raised rare breeds such as the Leicester Longwool Sheep. 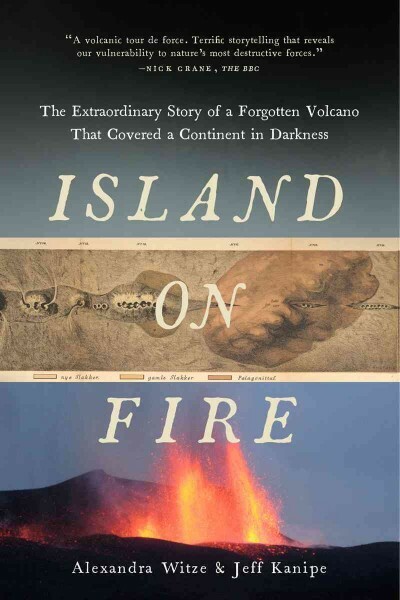 Their research includes works written by the colonialists so Link to the Past, Bridge to the Future has several quotes from George Washington about how he managed his animals. The text explains and complements the pictures, but like the other books about Colonial Williamsburg Link to the Past, Bridge to the Future is an enjoyable and worthwhile book just for the photos. Every page includes wonderful photographs of the interpreters in costumes performing their farming tasks by hand, as well as photographs of the animals as they go about their lives. This book is great to read with other Colonial Williamsburg titles: Vegetable Gardening the Colonial Williamsburg Way: 18th Century Methods for Today’s Organic Gardener, by Wesley Greene, or The Colonial Williamsburg Tavern Cookbook, by The Colonial Williamsburg Foundation. It also includes the history of chickens which you can learn about in greater depth from Why Did the Chicken Cross the World? 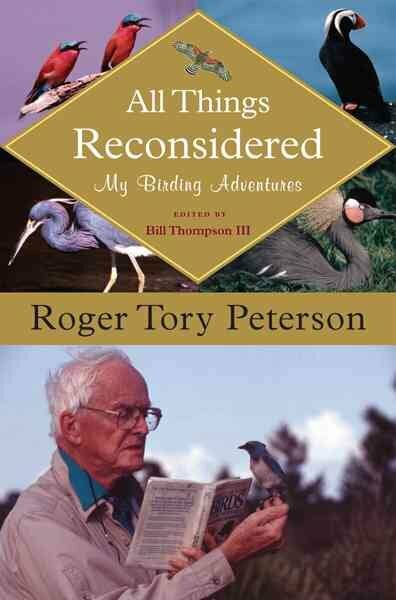 : The Epic Saga of the Bird that Powers Civilization, by Andrew Lawler. Check the WRL catalog for Link to the Past, Bridge to the Future. 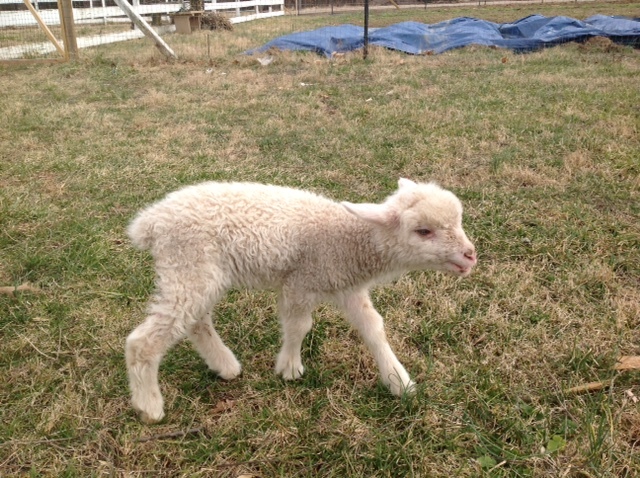 Baa-bara who came to meet children at Williamsburg Regional Library’s “Sheepish Storytime” on February 21.